What Type of Drywall Board Is Needed to Tile a Shower Wall? There are several different board options to install behind shower tile. The key is to choose something water-resistant. It's simple to add elegant tile to that outdated bathroom. Follow these steps to install ceramic wall tile. Don't waste a beautiful tile wall by cracking the surface as you drill. Learn how to prevent this accident before it's too late! Before you're ready to install ceramic shower tiles, you have to do the prep work. 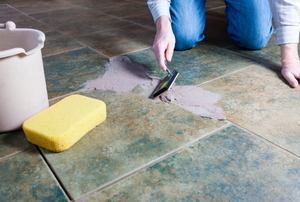 Remove and replace grout to refresh your tile flooring. 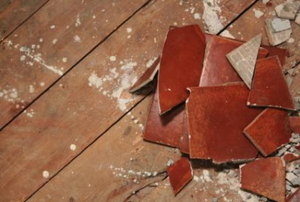 Follow these steps to replace a broken tile. Read this article for advice on grouting a ceramic tile shower. Read Part 4 of our series on ceramic tile showers. 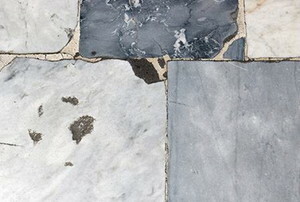 Whether your tile is broken or you’re just redecorating, you can read this article for advice on stripping tile from a variety of surfaces. Tiling tight spots can be tricky, and interior corners are no exception. Follow these steps to properly tile an interior corner. 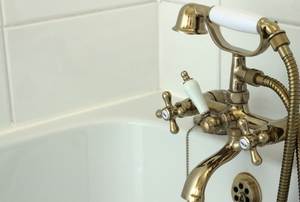 Read this article for advice on removing ceramic tiles in the bathroom. 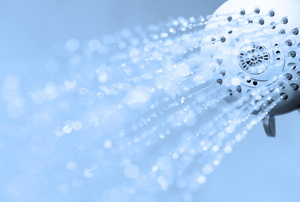 Read Part 5 of our series on ceramic tile showers. 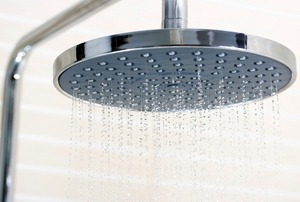 Read Part 1 of our series on ceramic tile showers. 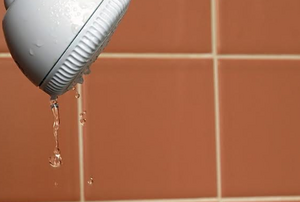 Follow these steps to repair cracked shower grout. Follow these steps to install epoxy grout. What Are Alternatives to Tile in the Shower? 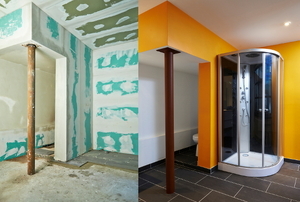 Read this article for advice on alternatives to shower tile. Read Part 6 of our series on building a tile shower, wherein we discuss how to cut the tiles. 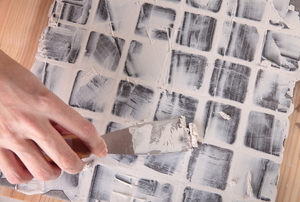 Follow these steps to make your own ceramic tile. 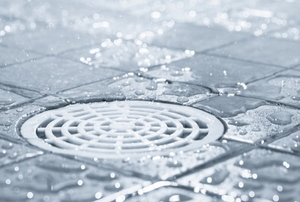 Follow these steps to clean epoxy grout. 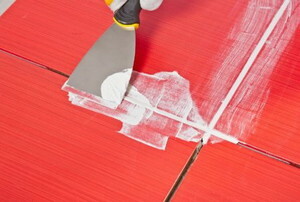 Follow these steps to cut a hole in tile. Follow these steps to lay diamond pattern tile. Read this article for advice on applying grout. 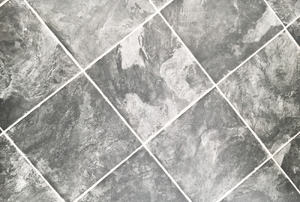 Read this article for advice on using a grout bag. Follow these steps to lay tile on a shower floor. Follow these steps to seal epoxy grout. 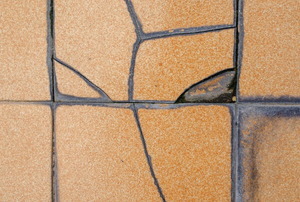 Follow these steps to remove hardened epoxy grout. Follow these steps to prepare wall for tiling. Follow these steps to tile a shower wall. Follow these steps to install tile over tile. Read this article for advice on tile glaze. Follow these steps to tile a bathroom. 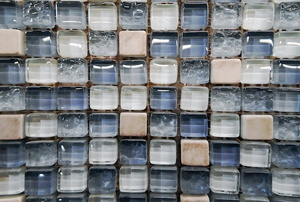 Read this article to understand the benefits and drawbacks of glass mosaic tile. 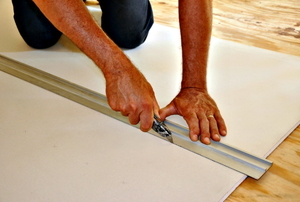 Follow these steps to cut concrete backer board. 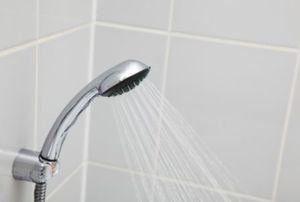 Follow these steps to install your faucet on your tile surround tub or shower. Follow these steps to cut tile at a curve. Follow these steps to install tile around a pipe. Follow these steps to install mitered tile. Read this article for advice on how to determine whether the ceramic tiles is your home are glazed or unglazed. 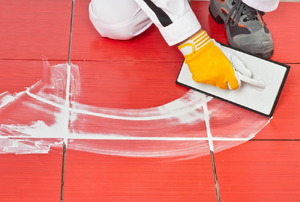 Read this article for information on the difference between epoxy grout and sanded grout. 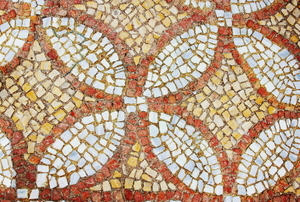 Follow these steps to create a custom mosaic tile design. Read these important tips on installing bullnose tile. Follow these steps to install an anchor screw in a tile surface. 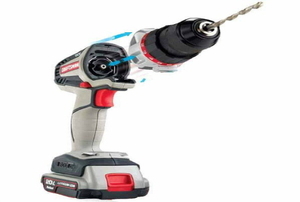 Read this article for information on the types of drill bits used to cut through tile. Follow these steps to prepare a shower wall for tile.